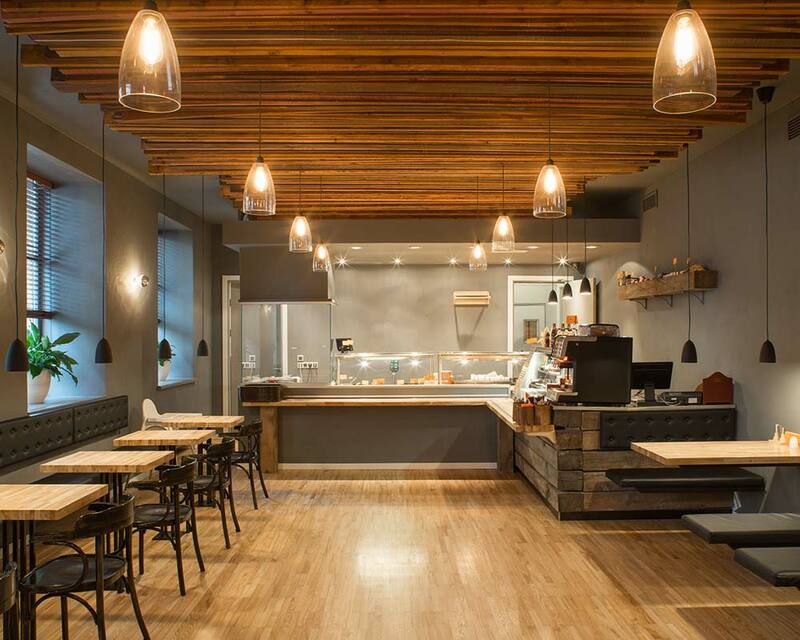 Electric 1 has an extensive experience with commercial electrical installations. For over 50 years, Electric 1 has built a reputation for successfully managing highly complex design, build and installation projects under a wide variety of conditions and circumstances. As the premier electrical contractor in South Central Wisconsin, we handle everything from commercial repairs to large commercial projects. When you are in need of a commercial electrician, turn to Electric 1. We have the skills and know-how to handle all your small and large commercial projects. From lighting and devices to electrical contractor services and everything in-between, we can help you with your project. 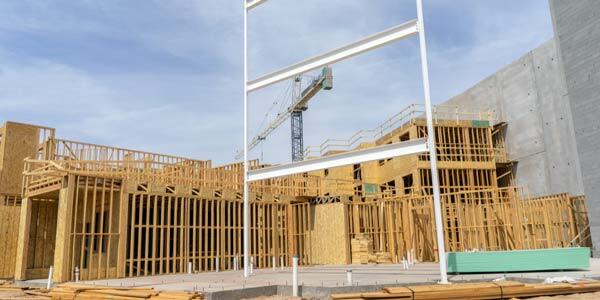 We have experienced staff members, Journeyman electricians, certified installers of Ocal PVC-Coated rigid conduit, specialized tools, large equipment, and much more to handle all kinds of projects. Electrical design and construction doesn’t have to be overwhelming. At Electric 1, we have the tools, knowledge and dedication to create a complete, state-of-the-art solution for all your electrical design and construction needs. As a leading electrical design, consulting, and engineering firm serving all of Wisconsin, Electric 1 is the name you know and trust for all your electrical needs. Together with CAD engineers, we carefully create, analyze and determine the best possible solution for your unique needs. Every design and drawing we create is fully detailed to ensure a seamless experience from start to finish. Every project we undertake is done with one central focus in mind – providing outstanding value to our customers. We hold ourselves to the highest accountability while helping to foster growth and innovation within our respective industries. Our team is consistently updating their skillset to serve you better. Whether its codes or regulations, power needs or software usage, we invest heavily in training our people so that they can provide you with the best possible result. When it comes to building an electrical system from the ground up – knowledge truly is power. 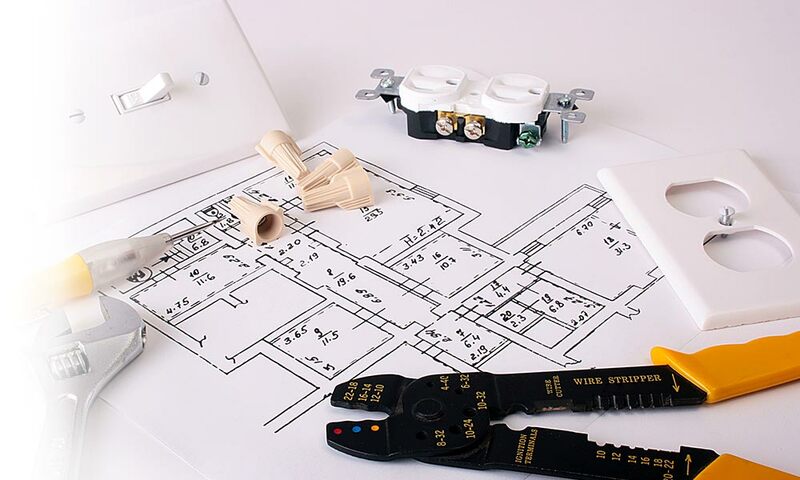 As true experts in the field of engineering, design and electrical construction in Wisconsin, the team at Electric 1 is ready to serve you with a best in class solution that will fit your needs today, and well into the future. Because our specialty is designing and installing electrical systems, you’ll enjoy greater peace of mind with one complete turnkey solution. We pride ourselves on high accountability, superb work ethic and unsurpassed dedication to excellence and customer support, so whether you need to extend or update the life cycle of an aging power system, or you want a solution that’s based on addressing sustainability and conservation, we can design a complete, comprehensive power system that puts your needs at the forefront. When reliability and safety are top of mind, you can count on our fully trained and certified staff. Working with CAD engineers who specialize in electric design, consulting, implementation and assessment, we can deliver a full scale construction system that exceeds your expectations. From office and retail commercial electricians to medical, hospital, tourism and more, you can count on Electric 1 to provide professional service at a reasonable price. As an independent electrical engineering and consulting firm in Wisconsin’s Capital Region, we understand the unique regional needs of our clientele and provide decades of detailed experience in creating best in class electrical engineering services. Throughout your entire power system’s life cycle, changes will happen. Technology will update, hardware and software will scale, and new laws and regulations will be put into place. That’s why it pays to have an electrical engineering company on your side to give you the innovative solutions you need to keep your system safe, reliable, and always up to date. Our dedicated team can design your power system from the ground up to ensure proper usage and safety for years to come. From conservation measures to modernizing aging systems, we can help extend the life of your power system or build it to align perfectly with sustainability objectives. We can also custom craft a power monitoring and automation solution that follows proper power consumption needs and gives you the competitive edge in business. Trust the electric engineering specialists at Electric 1 to provide you with comprehensive electrical engineering services and systems using the very latest in technology and equipment. Contact us today for an estimate or to get recommendations from our certified technicians on the best solutions for your needs.